Data Loggers. Wireless & Wired. Field proven and configurable for most meteorological applications. Feature analog, digital, serial and smart sensor inputs. Easy to use configuration software for easy in the field setup. 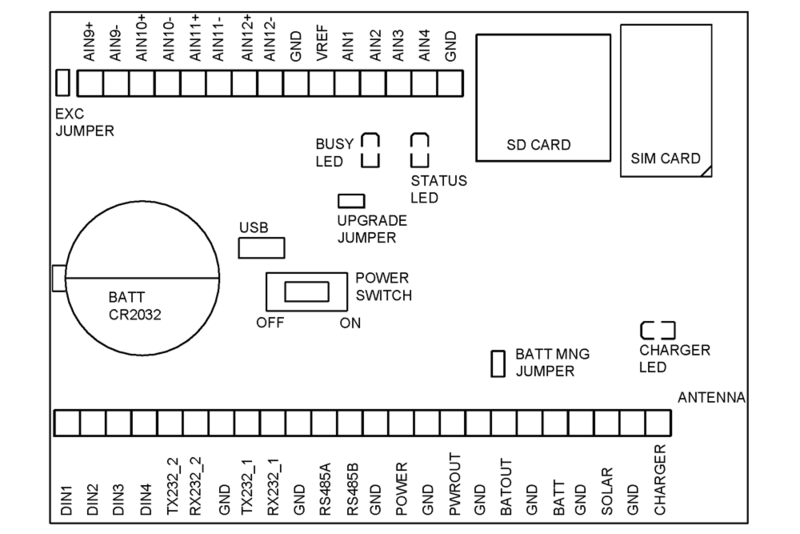 Wireless data logger with wired connection supporting SCADA MODBUS interface. Field proven and configurable for all meteorological applications. 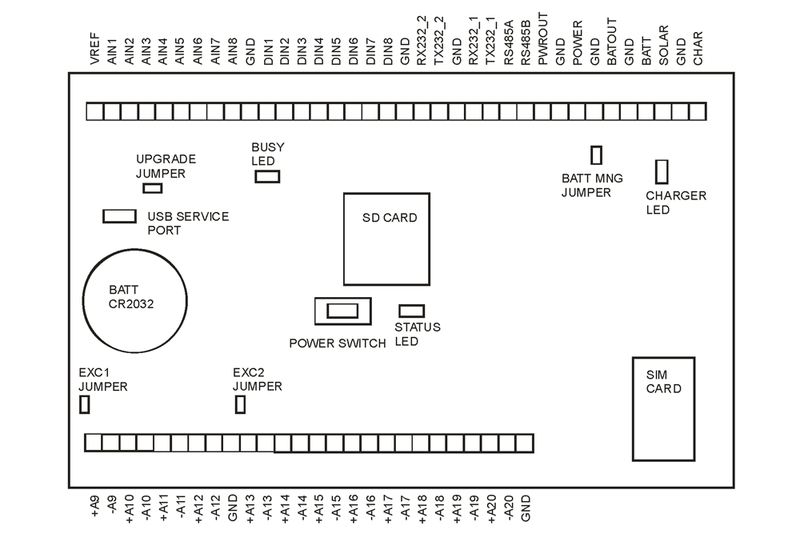 Features analog, digital, serial and smart sensor inputs and ASCII & MODBUS outputs. Free easy to use EasyLog configuration software for simple & quick setup. The easy private airport and heliport auto-METAR solution. Certified per ICAO Anex 3 guidleines. Field proven hardware, configurable and future proof. Featuring analog, digital, serial and smart sensor inputs and ASCII & MODBUS outputs. The ultimate meteorological logging solution. with 2x the inputs of EasyLogGSM. Based on the proven design of EasyLogGSM and sharing the same user interface and easy setup, ProLogGSM expands its data logging capabilities by doubling the number of sensor inputs. Lightning protection, intelligent solar & isolated power protection systems. Low-level analog intelligence for ultimate reliability and highest protection against all electrical disturbances for your AWOS. Status monitoring for remote diagnosis. Learn more > Coming in 2018. Mounting brackets, bases, earth anchors, fasteners, connectors, cables, wiring and masts to customize and repair your existing weather station and sensor equipment. 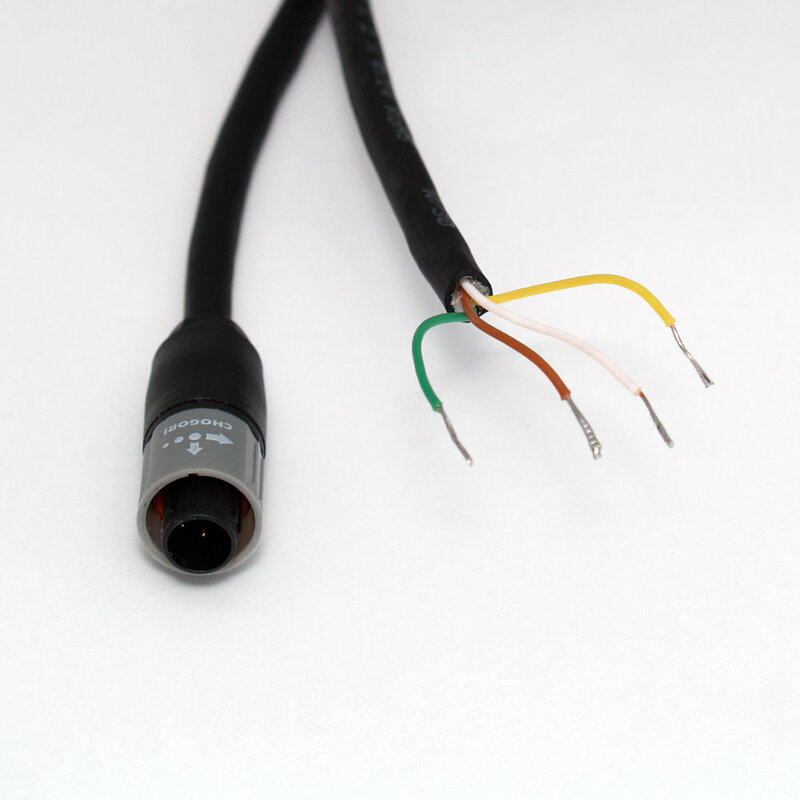 Robust outdoor UV resistant cable rated for use in temperatures down to -40 °C and up to 125 °C.